​Welcome to our Website! We're offering a free E-Book "Get Ready For A Miracle,"
with the 1st One hundred Book or CD orders for the Holidays. 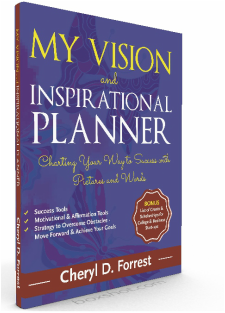 For Great Gift Selections: Check out our Vision Planners for Preteens/Teens or Adult Version as well as our Healing Products. Happy Holidays! ` Bonus: A list of Grants and Scholarships for College and Business Start-ups! 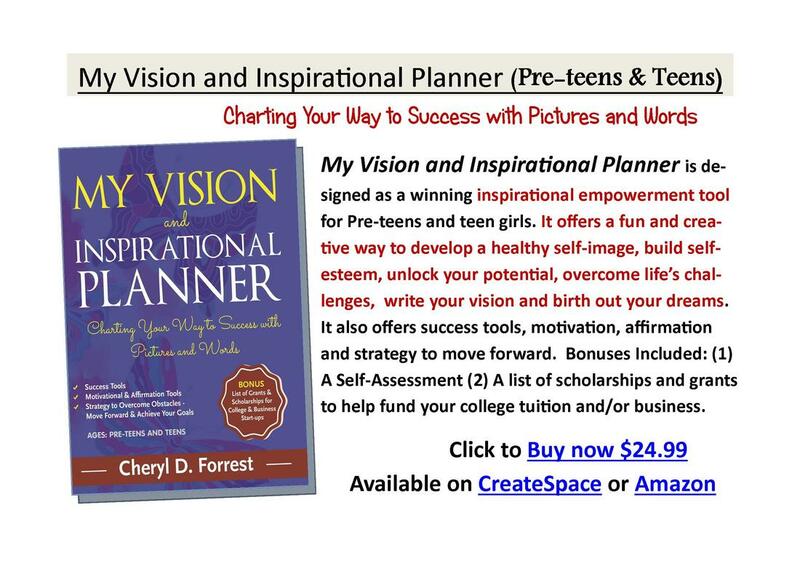 My Vision Planner can be used individually, or will be a blessing and a delight to any teen or women’s group. It can also be used as a faith builder, to affirm and build self-esteem for females of all ages. It offers Encouragement, Affirmation, Empowerment and Success tools to bring females into a higher level of success in Life, academically and in business. It also contains a list of over 100 Grants & Scholarships for business and college. My book has 208 pages and is divided into 12 Goal planning sections: Career Goals, Spiritual Goals, Financial Goals, Educational Goals, College Goals, High School & Middle School Goals, Health/Weight/Fitness Goals, Vehicle Goals, Vacation Goals, Marriage / Relationship - Wedding/Renewal Service Goals, Parenting Goals and Housing Goals. 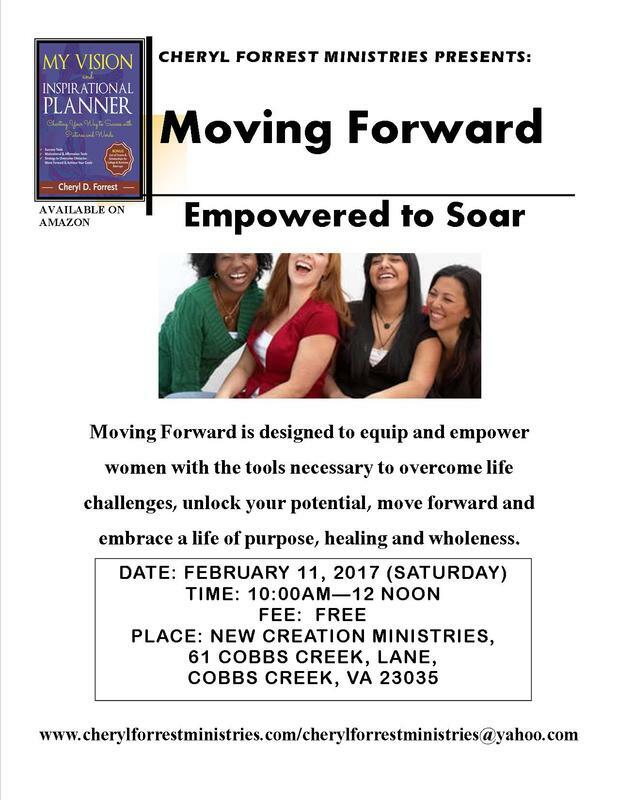 It has several empowering sections that offer encouragement such as: Help to Write the Vision, Healing from My Pain, The Makings of a Good Leader, Wardrobe Plans and Success Tools, Just Say No, The Power of Positive Thinking, Positive Confessions, Inspirational Bible Verses, a Prayer Request section, and it lists Discussion Topics for Teen and female Mentoring Groups. 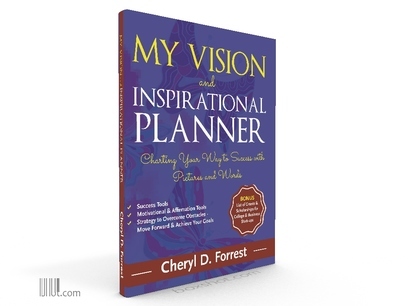 A GREAT INSPIRATIONAL BOOK TO BUILD SELF ESTEEM, ENCOURAEMENT AND MOTIVATION WHILE WRITING YOUR VISION!